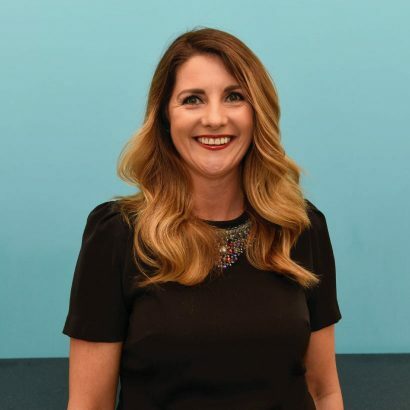 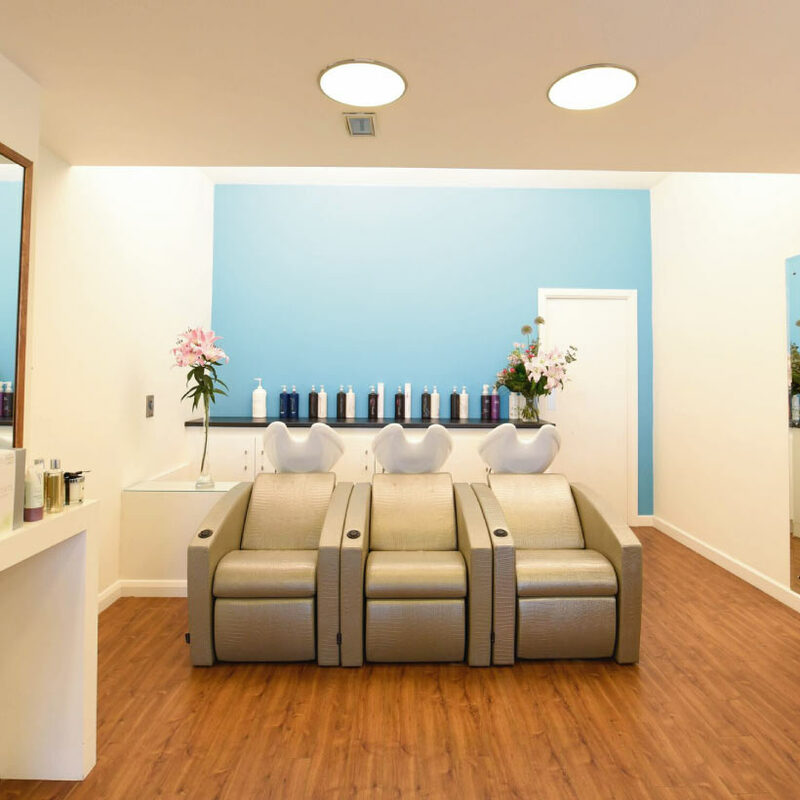 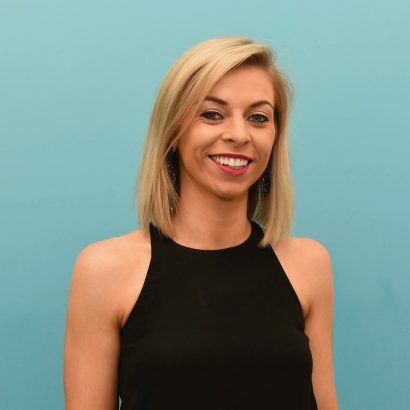 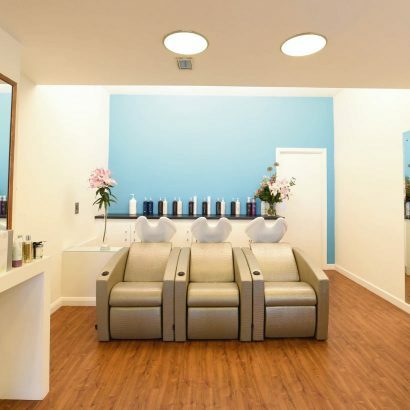 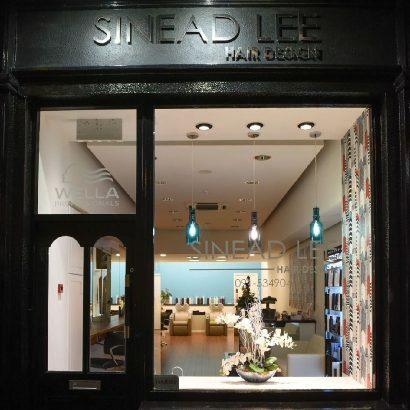 Galway’s newest hair salon is the kind of place you go to relax and properly pamper yourself. 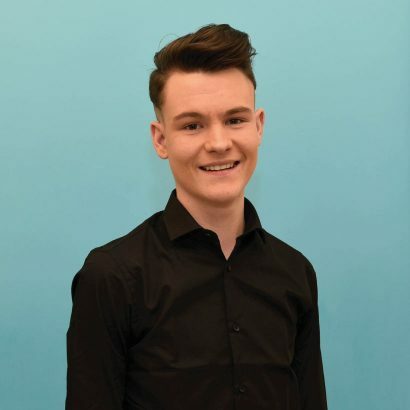 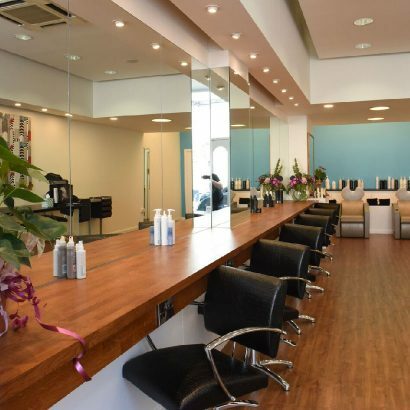 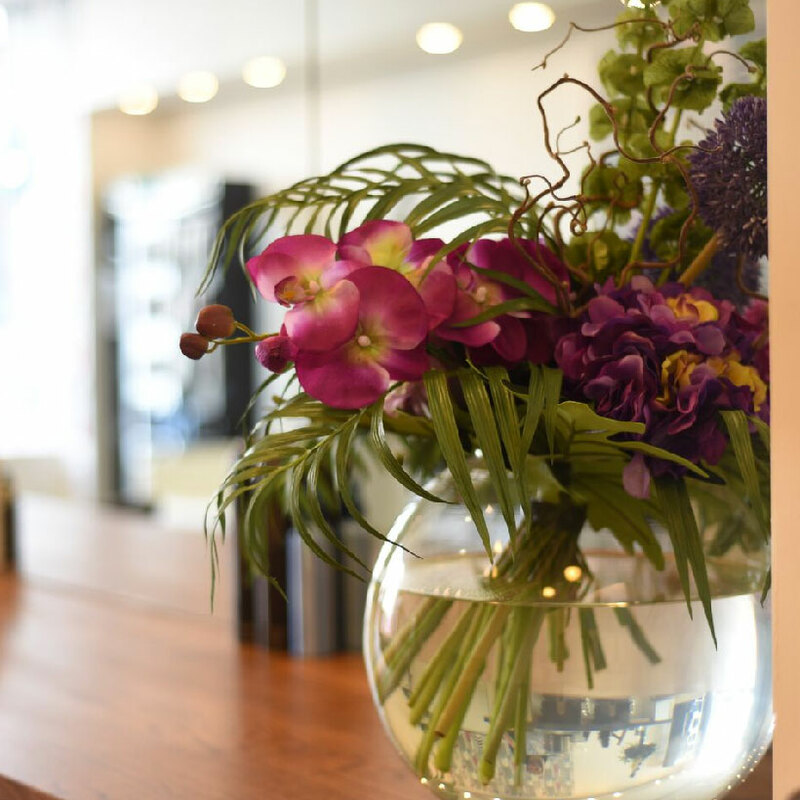 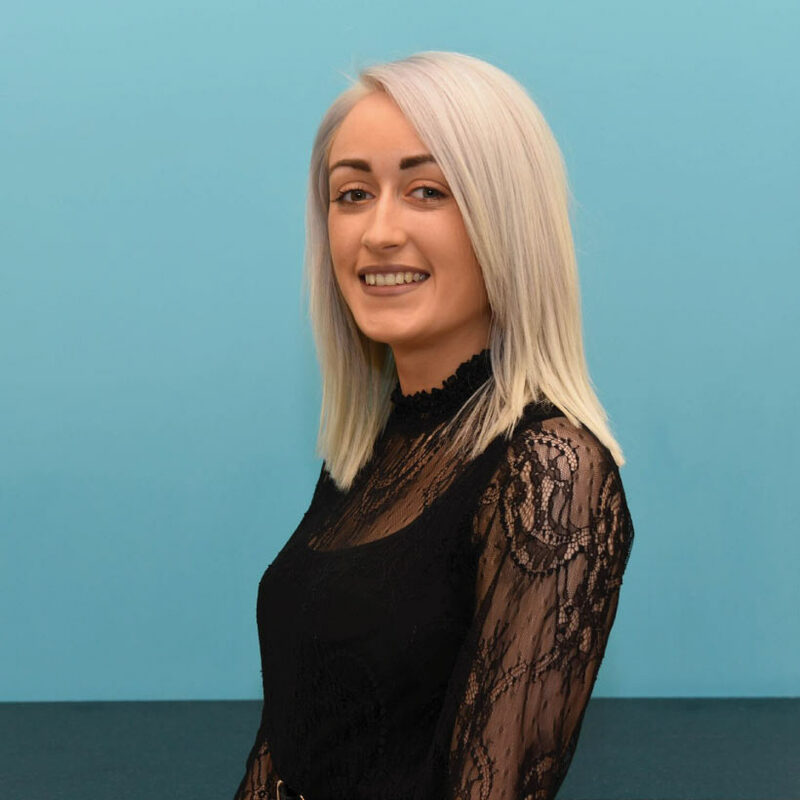 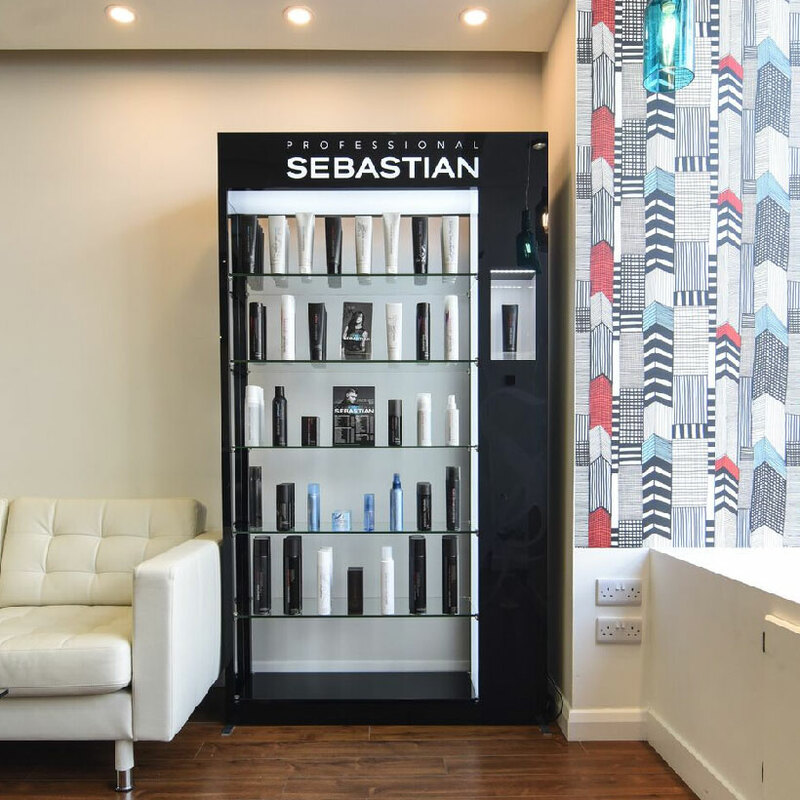 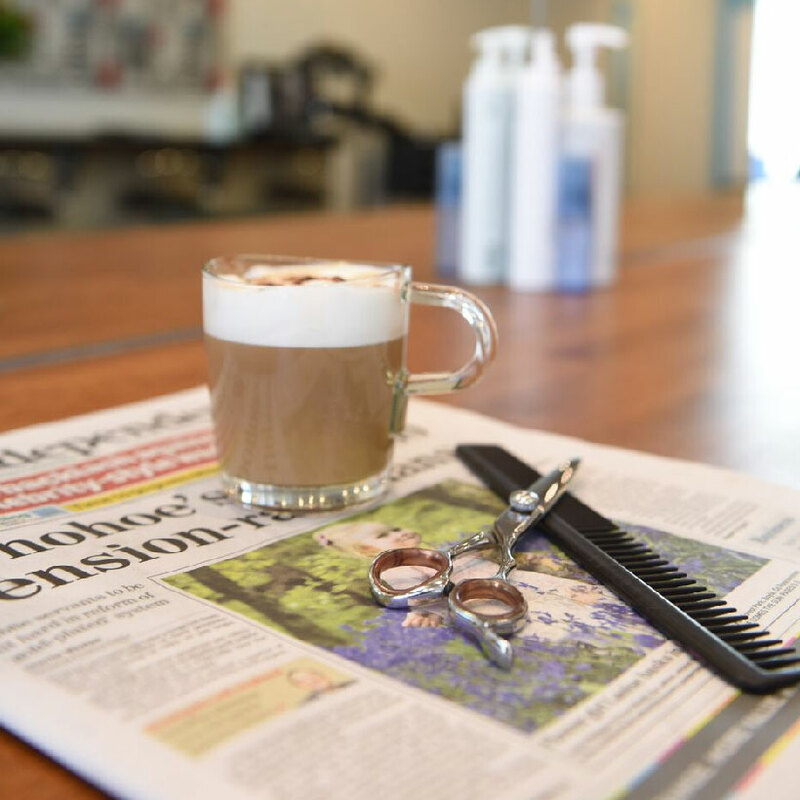 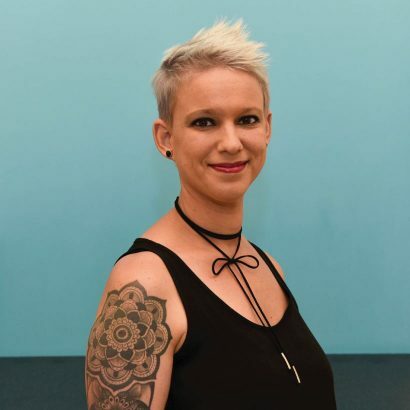 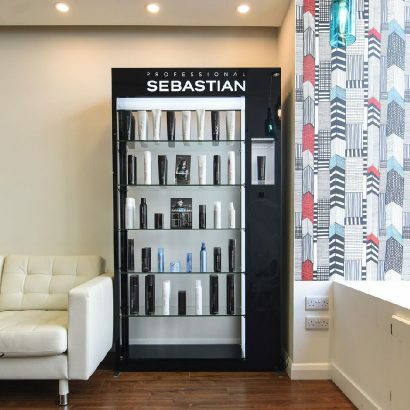 You’ll receive a friendly welcome in a comfortable environment; individual consultation and attention from their professional staff; and complementary prosecco on Friday and Saturday evenings with any hair treatment! They cover all aspects of hairdressing, so whatever look you’re after, you’ll walk out happy and rejuvenated. 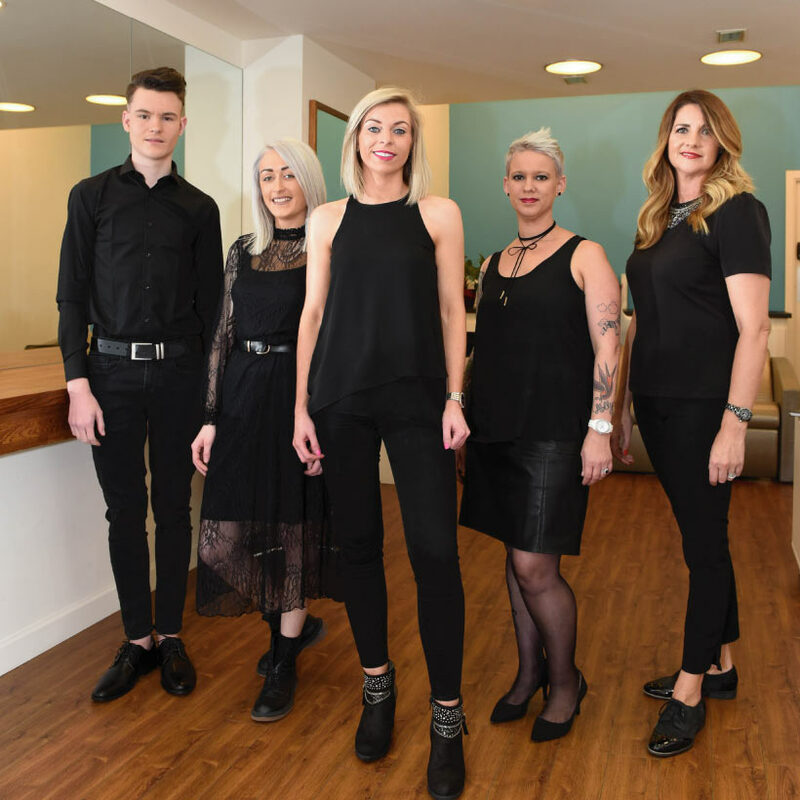 Clients are treated as individuals by stylists who are confident, friendly and well-trained to be at the top of their game.